Alaska Fire and Flue LLC brings customers the very best in wood stoves, fireplaces, chimney products and all the accessories to keep you burning wood all winter, so you can live comfortably in your home. Our 2,000 sq./ft. showroom boasts a great selection of gas, pellet, Toyo, oil and wood burning stoves, backed by a knowledgeable staff and some of the best prices around! Stop in or give us a call for sales, service or installation information. 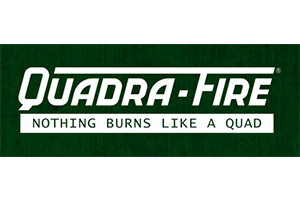 We’re the only area stove and fireplace provider that sells, installs and services a wide range of products. No matter the level of service you need, we’re ready to provide it. 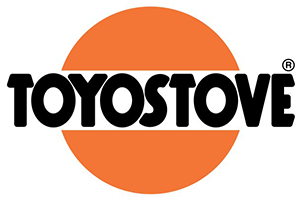 We’re a factory service center for Toyostove products, capable of performing any and all repairs to your stove. We’re a dealer for Tulikivi soapstone masonry heaters and have a wide selection of models on display in our showroom. The right wood stove or gas fireplace in Wasilla, AK can add warmth, ambiance and comfort to your home. If you’re looking to set the mood and enjoy your space to its fullest, Alaska Fire and Flue LLC welcomes you! 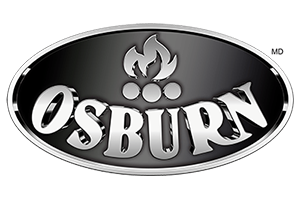 We carry a humongous selection of stove and fireplace products, showcased throughout our 2,000 sq./ft. showroom. 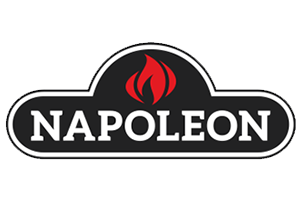 Whether you’re looking for an energy efficient Tulikivi soapstone masonry heater or are in the market for a classic, traditional wood burning stove in Wasilla, AK, our goal is to introduce you to the products that are right for you. We’re knowledgeable about everything we sell and take the time to make sure you feel confident about your decision to purchase from us. 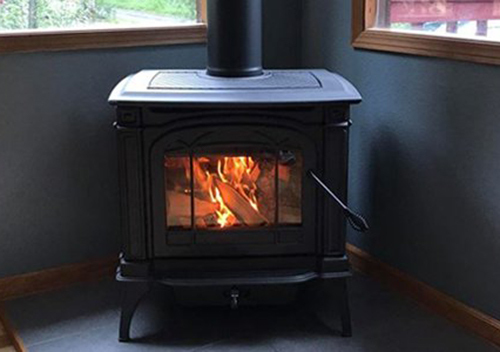 More than just selling you a quality wood stove in Wasilla, AK, we’re also able to install and service everything we sell. Moreover, we take safety seriously when it comes to stove and hearth products. 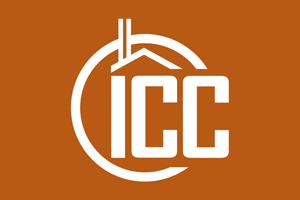 We’re licensed chimney inspectors and can facilitate both inspections and cleanings to make sure your fireplace is operating with integrity. We’ll make sure your flue is free of buildups, creosote debris and anything else that may pose hazardous. We’re even able to create custom hearths for your home, to match your aesthetic and complete the look of your fireplace centerpiece. Stop in today to see our products or speak with our professionals and we promise you’ll leave feeling confident about your decision to work with us! Want to explore the very best in stove and hearth products? Visit Alaska Fire and Flue LLC today and let us introduce you to a wide variety of great options, perfectly suited for your home.